The term “record and playback” gets a lot of bad rep in the test automation community and some don’t find it to be as beneficial as coded tests. However, I find such tools to be of great advantage, especially if used in a smart way while utilizing best practice to enhance your automated test cases. 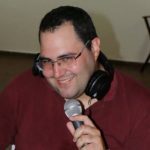 It should not be one method or the other, but rather a “mix and match” of both recorded features and coded ones that can together help us all achieve our own unique test automation goals. 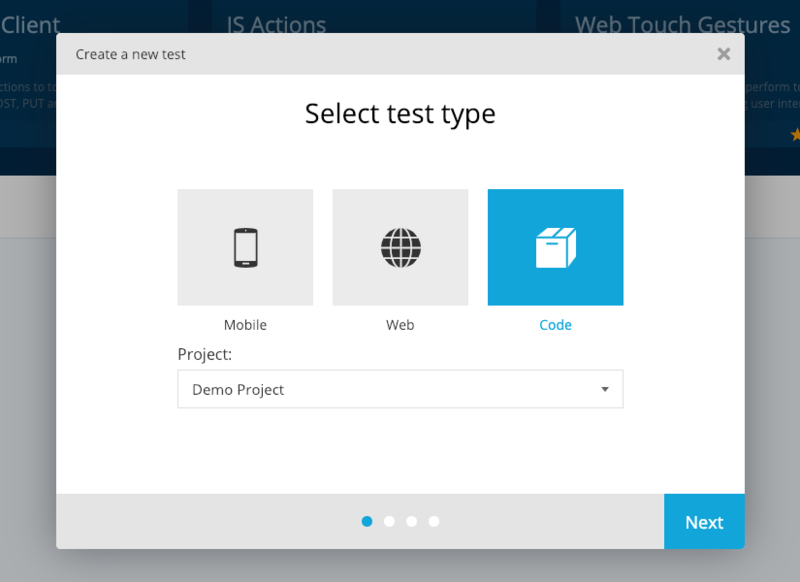 Recently, Louise Gibbs wrote two interesting posts sharing the benefits of recorded tests and how to adapt recorded test cases to improve your test automation. 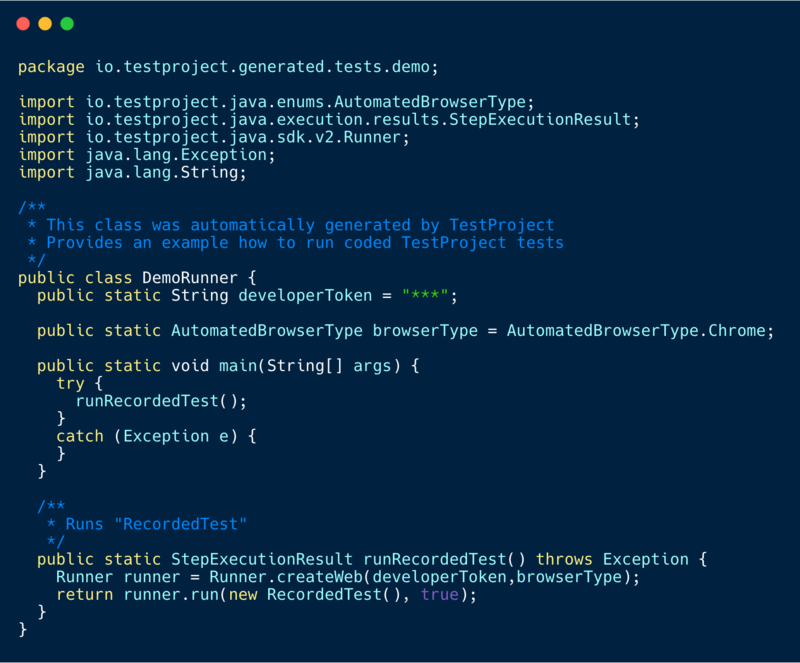 One of the biggest benefits is the ability to automatically generate code from recorded test, instead of spending a lot of time and effort on manually developing the code yourself. This is where TestProject‘s new feature comes in that will definitely speed up your time to market and overall productivity! 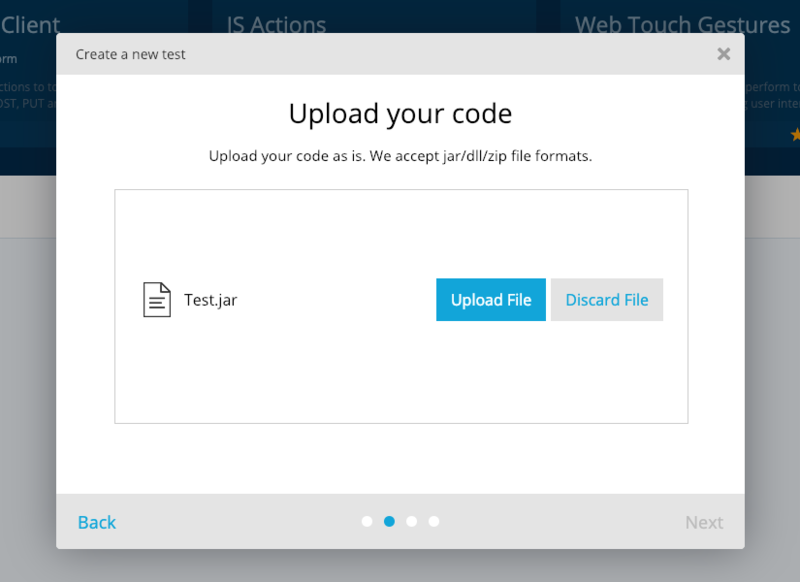 With TestProject‘s test automation platform you now have the ability to automatically generate Java code from all of your recorded iOS, Android and Web tests. 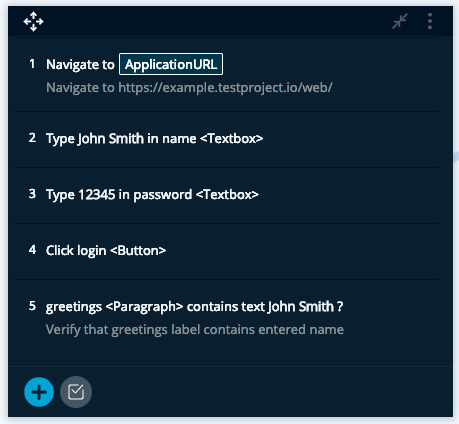 Once generated, you can open your tests in your favorite IDE such as IntelliJ IDEA or Eclipse, make any code alterations you want to, extend your tests even further, and upload them back to TestProject to execute them and review their report dashboards, share them with your teammates, and eventually gain more robust automated test cases. “Recording features are an excellent learning tool. 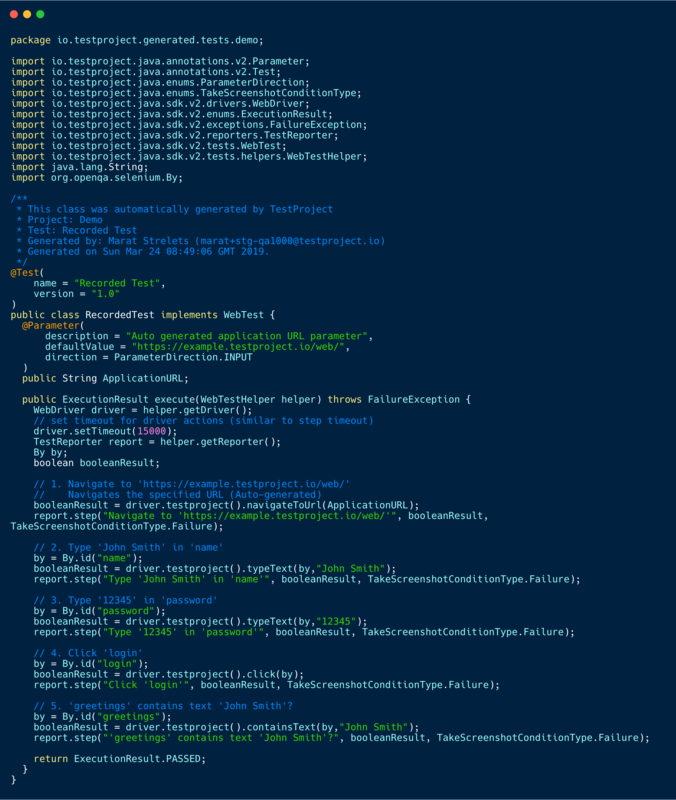 The code is automatically generated which enables the developer to examine and learn from it. From this, the developer can gain confidence in their programming skills. These skills can be used to update and maintain existing automated tests, and develop new tests” – Louise Gibbs – “Benefits of record and Playback Features in test Automation”. 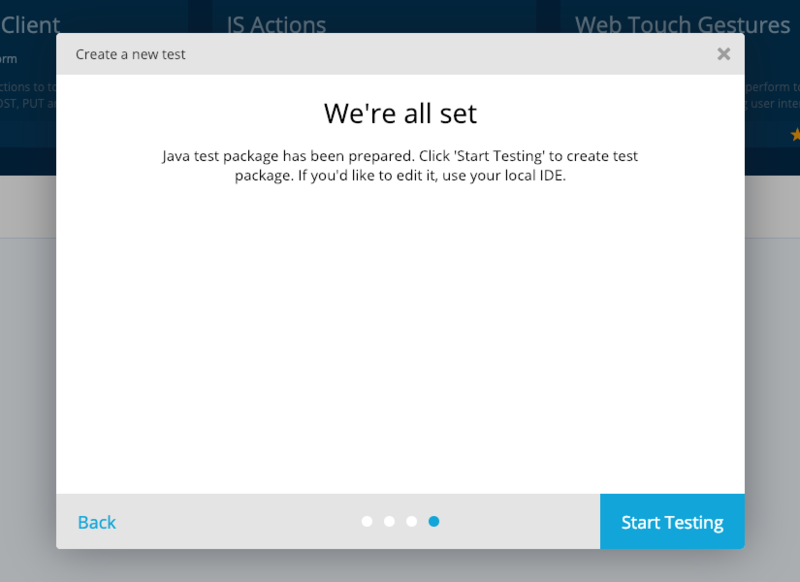 Login to TestProject and install the TestProject Agent (it incorporates all of the tools and drivers you need for your test automation, in one small desktop local component). Watch this short video to see how easily you can setup your Agent. 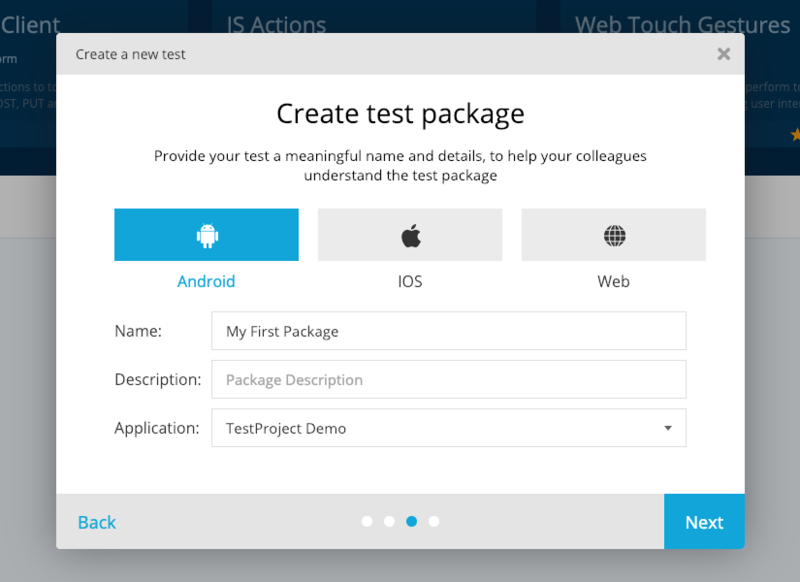 Now that you have your TestProject Agent all setup and ready to go – you can start creating recorded and coded tests for Web, Android and iOS apps. 3. 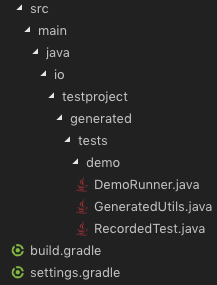 Gradle project files, allowing you to open your test’s code in your favorite IDE and start working on your code immediately! 4. 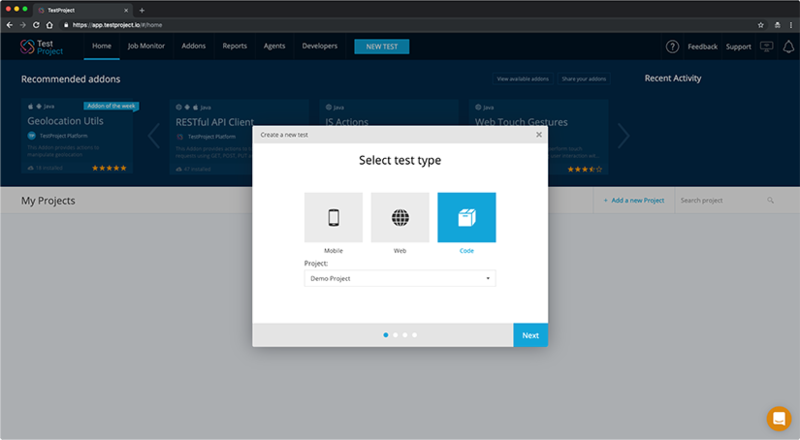 And lastly, in case your test uses any external actions from the addons library, TestProject’s code generator will also download and generate the proxy interfaces for them as well, so that your code project contains the test with all the dependencies ready for coding and debugging. What’s next? Soon you will also be able to export your code for C# (.NET core) as well!